Hi! I am Christine J. Prohl, a Licensed Massage Therapist (MT#006634) and a Certified Neuromuscular Therapist. 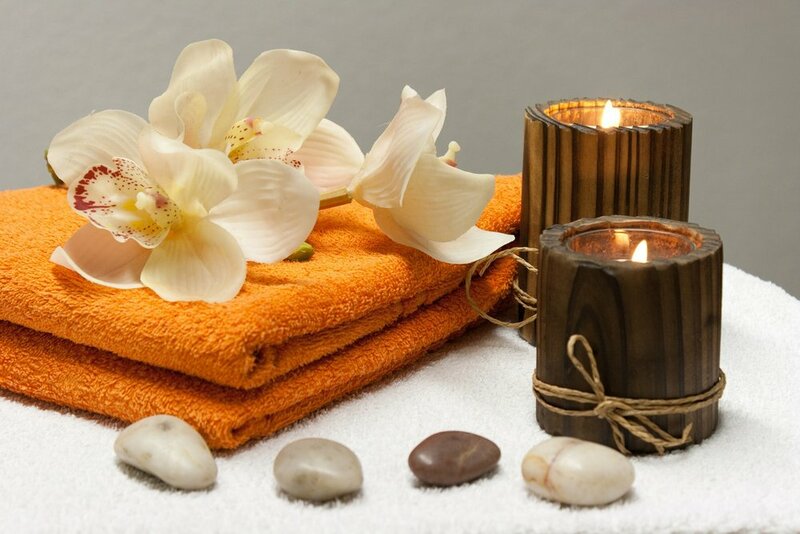 I graduated from the Houston Massage Center in 1991 and began my career practicing deep tissue and sports massage at an exclusive health club in downtown Houston. I began my studies in the St. John Method of Neuromuscular Therapy in 1993 and advanced my skills while working as part of an interdisciplinary therapy team in the Chronic Pain Management Program at the Columbia Rehabilitation Hospital in Corpus Christi. While there I treated patients with total hip replacements, head and spinal cord injuries, and stroke complications. Since then I have worked in Austin and Houston providing massage to the athletic and sports community such as runners, cyclists, and other athletes, including the University of Texas Longhorn football team. In 2009 I moved my practice to The Woodlands, Texas where I specialize in injury rehabilitation, sports injuries and deep tissue therapy. I also have many long-time clients who see me specifically for full-body, deep tissue massage. My other accomplishments include being voted Best Female Massage Therapist by Outsmart Magazine in 2006 and runner-up in 2005. I have also worked on the Sports Medicine Committee for the Houston Livestock Show and Rodeo. 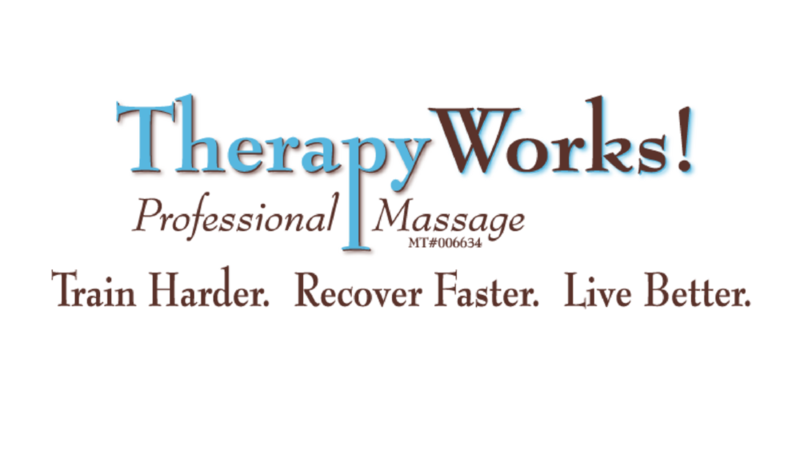 In 2012, TherapyWorks! was the exclusive massage sponsor for the inaugural Woodlands Marathon.